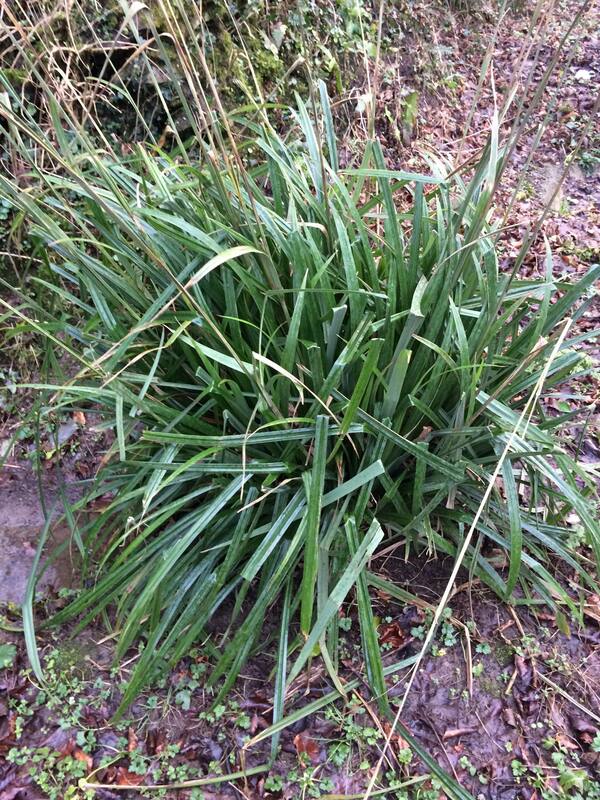 Greater Woodrush is an excellent native plant for damp, shady places in moist to wet soil. It forms mats of evergreen, strappy leaves topped with panicles of airy brown flowers, which arch above the foliage in summer and remain throughout autumn. The plant spreads slowly by stolons and is easy and trouble free in some of the most difficult conditions. Hardiness zone H7. Organically grown in peat free compost. Pot size 1.5 litre. Pretty much looks after itself and just needs a tidy in spring. Can will propagated by seed or division in spring.